We are now accepting applications to our Dual Language Program for the 2019-2020 School Year. Read more about the program and application process today! The vision for the Joseph Metcalf School is to provide students with a rich, high-quality education. In our Dual Language Program that education will be taught in both Spanish and English. Children at Metcalf School will have the opportunity to become fluent speakers, readers, and writers. Our vision for our preschooler is for them to develop the skills necessary to become Kindergarten ready. All of our students will become flexible thinkers with the ability to build life-long friendships with children of different cultures and language backgrounds. Children will achieve their highest potential by having educational opportunities to develop their problem-solving skills and social-emotional development making them better equipped to achieve at high levels and be on a path to success in college and career. We will do this by providing a full day school experience for students in our Dual Language Program that teaches the “whole child”. Our integrated preschool classrooms will move from 2.5 hours to 3 hour sessions, respectfully. At Metcalf’s core, will be high expectations for students, and support in meeting those high expectations through instruction tailored to meet student’s individual needs. The fuller school day experience will also provide meaningful collaboration among teachers and enrichment opportunities for students. There are no more than fifteen students per integrated preschool class. To enter the program, children must be three years of age and residents of Holyoke. There is no fee for this program, which operates as a Massachusetts Department of Education approved integrated special education program. 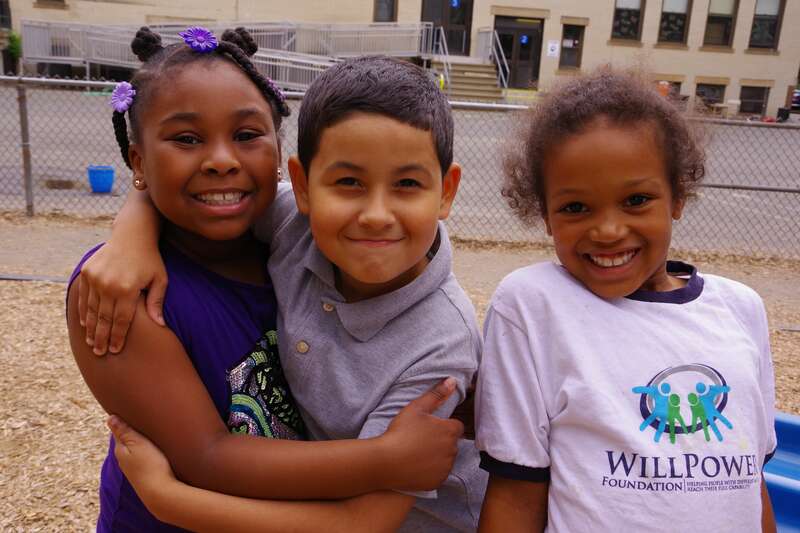 Click here to read about our Pre-K programs, eligibility requirements, and how to enroll.